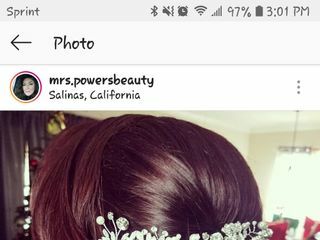 Powers Beauty Artistry is a professional makeup and hair team located in Monterey County, California. 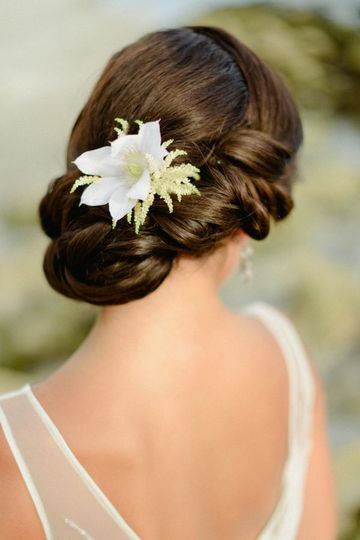 Their experienced hair and makeup artists provide beauty services throughout Monterey County, Carmel, Pebble Beach, Big Sur, and beyond. Each artist has endured extensive training to perfect their craft. 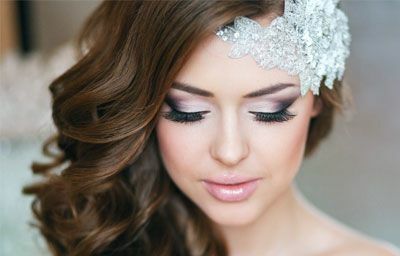 With impressive technical skills and artistic ability, Powers Beauty Artistry will make you feel comfortable, beautiful, and confident on your special day. 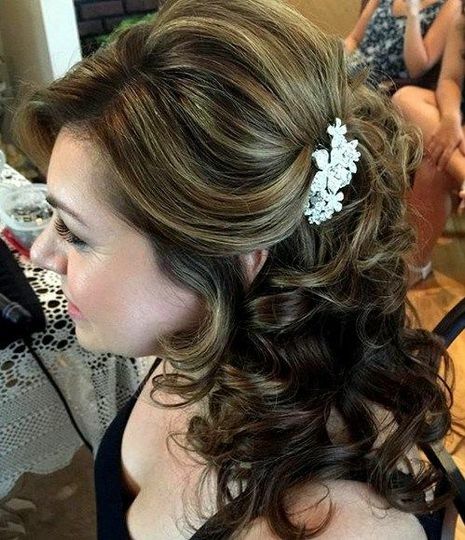 Carina Powers did a fantastic job on my hair and makeup for a beach wedding. 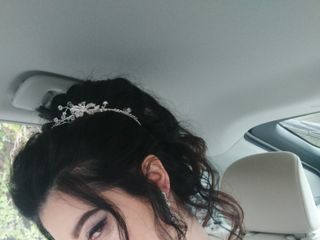 Hair stayed in place and looked amazing throughout the entire night. 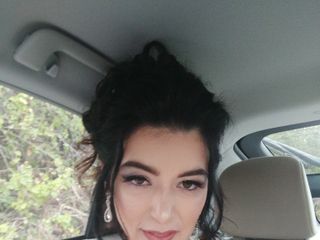 And my makeup was so beautifully done, and also stayed on very well throughout the day and evening even when the wind picked up on the beach. 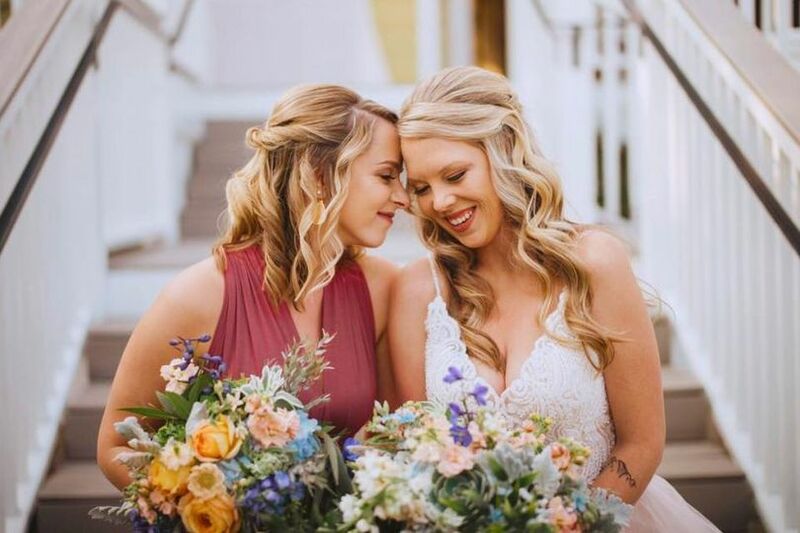 I am very happy with the work she did for me on my wedding day. 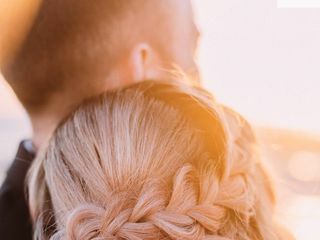 She was very kind, easy to work with, and made my family and I feel comfortable. 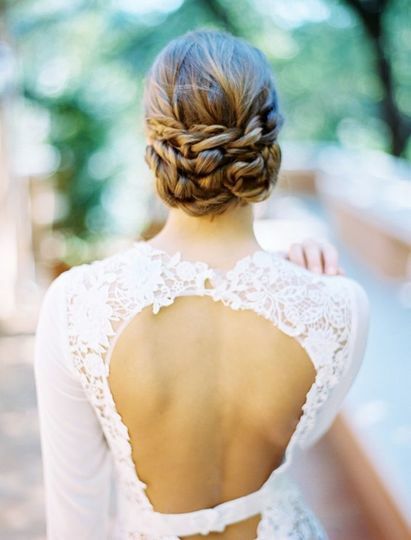 I highly recommend her for any special event or just wanting to look beautiful for a day. Thank you Carina Powers !! 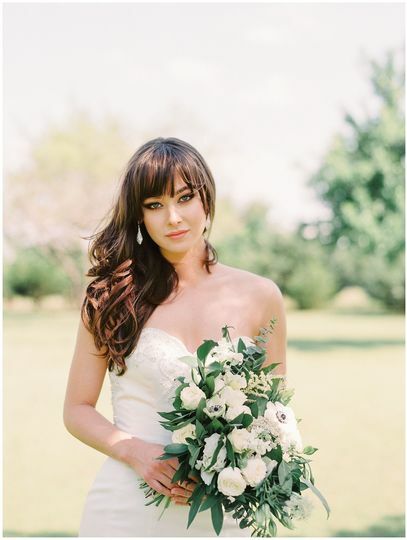 Amazing Makeup Artist that saved my last minute Engagement Shoot! I was lucky to come across Carina just a few days before my rescheduled engagement shoot! 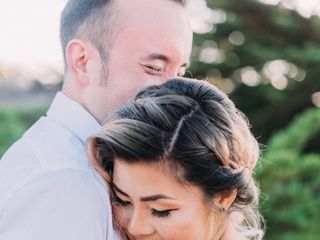 Long story short, my engagement was all planned and set for in San Francisco months before and I had previously found and booked another make up artist at the time until due to weather, my photographer has suggested to reschedule on the day of. So I was left having to find another makeup artist on the spot just a few days before the rescheduled shoot. 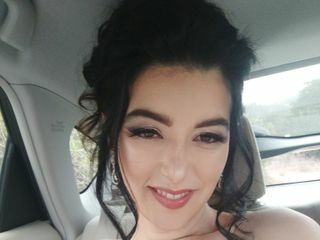 I was in Monterey during the time of when my rescheduled shoot was going to take place so luckily my photographer was ok trekking all the way down there and I just had to worry about finding another make up artist that came close to my original. 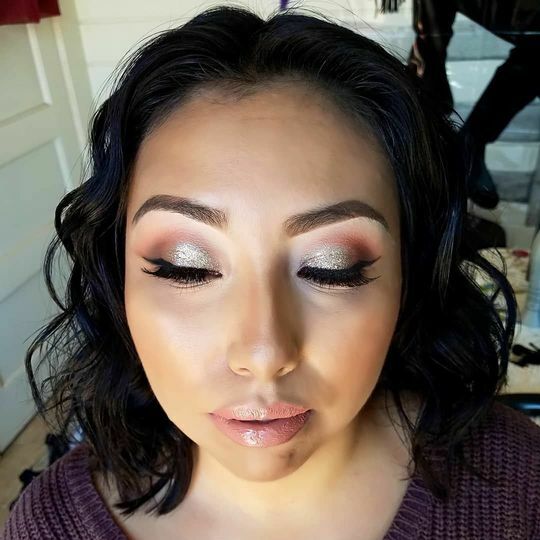 I was stressed for sure as I reached out to almost every make up artist in town that weekend as many have already been booked way ahead of time or couldn’t accommodate, Way out of my budget or simply just wasn’t close to what I was searching for which was a soft glam look! Sorry now this turned out to be a long review! Lo and behold despite Carina’s busy morning schedule, she agreed to meet with me and squeeze me in just in time for my shoot and really took her time to make sure I was happy and got the look I was hoping for. 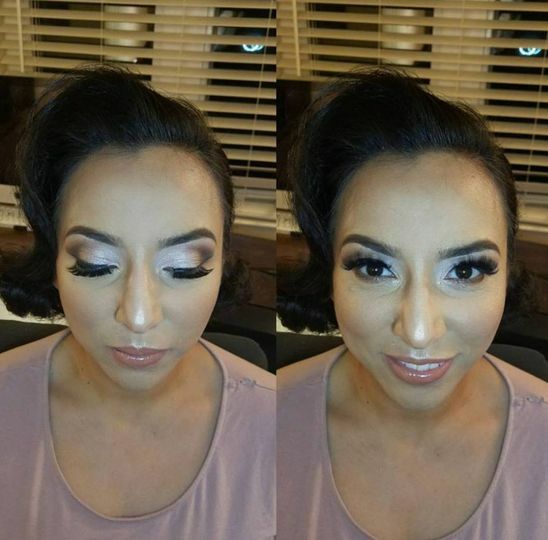 I loved the way she did my hair and how it came out, after showing her my inspo pictures and she did a soft glam makeup for me! Thank you sooo much!! I highly recommend her as she is truly a detailed and professional artist that is so sweet and cares! 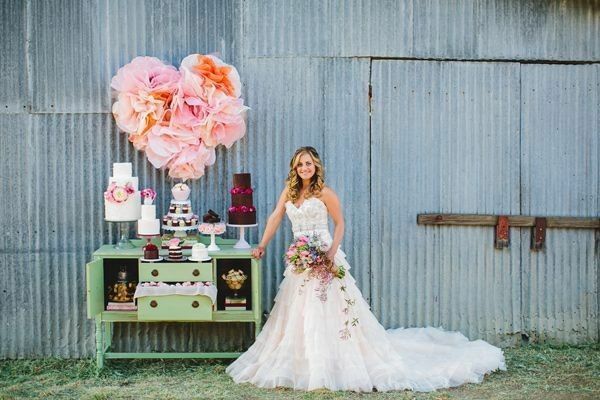 Carina did an AMAZING job for my wedding. She did my hair exactly how i wanted. I got so many compliments. Ive never worked with someone that loves her job and shows on her work. 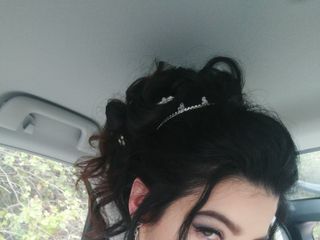 She also did my jr bridesmaids hair and did an awesome job. 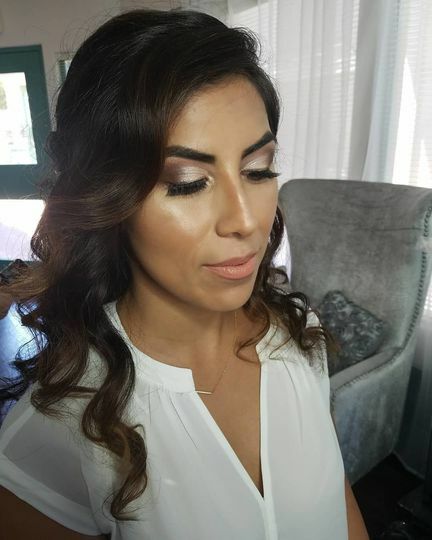 Karina is such a proffesional Makeup and hair artist, I always enjoy working with her, she is very responsible and friendly, always fulfilling the expectations of her clients. Whenever I am overbooked , I refer my clientele to her, assuring them they will be very satisfied.